Step into medieval Canterbury and accompany Geoffrey Chaucer and his colourful Pilgrims on their medieval magical journey from London to the Shrine of St Thomas Becket in Canterbury. Along the way, their stories of love, romance, jealousy and trickery are vividly re-created with all the humour of Chaucer's famous tales. 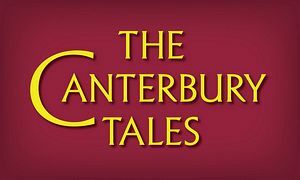 The Canterbury Tale is a fascinating and accurate portrayal of life in medieval England during the fourteenth century. 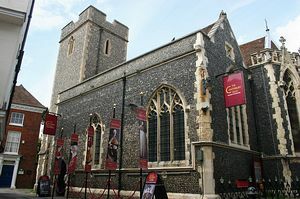 The Canterbury Tales is centrally located in St. Margaret's Street, which is situated just off the main High Street, and minutes from Canterbury Cathedral, and The Canterbury Visitor Information Centre. Approach via A2 London bound. 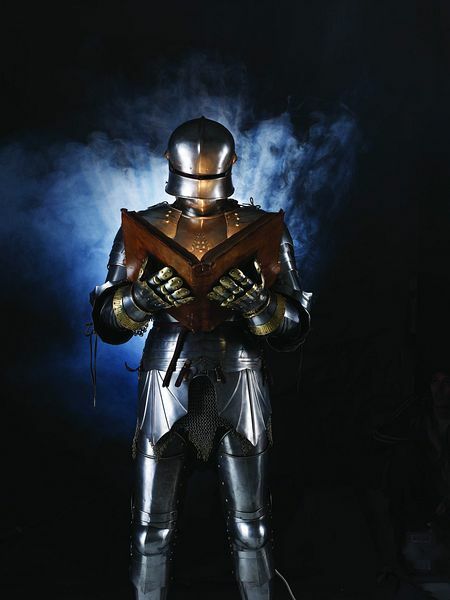 Take A2050, signposted Canterbury. Closest Car Parks: New Dover Road Park & Ride (Long Stay), Holman's Meadow (Long Stay), Whitefriars (Short Stay), Watling Street (Short Stay). Approach via M2, A2. Take A2050, signposted Canterbury. Closest Car Parks: Wincheap Park & Ride (Long Stay), Rosemary Lane (Long Stay), Castle Street (Short Stay), Castle Row (Short Stay). Approach via A28. Closest Car Parks: Wincheap Park & Ride (Long Stay), Rosemary Lane (Long Stay), Castle Street (Short Stay), Castle Row (Short Stay). Approach via A28. Closest Car Parks: Sturry Road Park & Ride (Long Stay), Queningate (Short Stay), Whitefriars (Short Stay), Watling Street (Short Stay). To help you plan your visit to Canterbury visit www.highways.gov.uk/trafficengland which gives up to date traffic conditions and www.transportdirect.info for a free route planner. Iron Bar Lane Service Area (Not Weds or Fri), Orange Street Car Park and Canterbury Lane � all these are approx 5-10 minutes from The Canterbury Tales. Cross over the footbridge. Turn left down steps and right into Castle Row. Follow the road round and turn right into Castle Street. Continue to the end & cross straight across into St. Margaret's Street by "Three Tuns" pub. The Canterbury Tales is on the left opposite HMV. Turn right out of station into Station Road West. Turn left at the end of the street into St. Dunstan's. 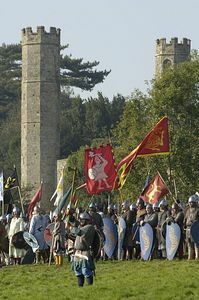 Continue straight on for about 5-10 minutes, passing through the West Gate, into St. Peter's Street and on into The High Street. St. Margaret's Street is on the right hand side just past Nason's Department store. 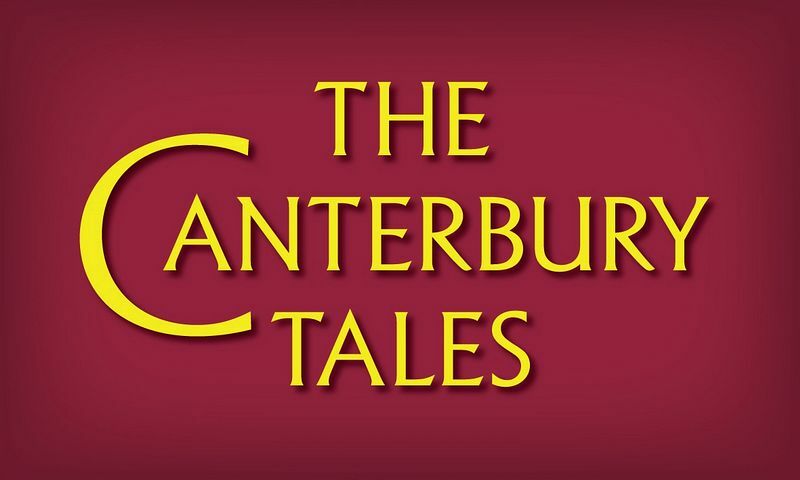 The Canterbury Tales is on the right opposite HMV.